Lanes Group plc has been announced as a finalist in three categories for the Water Industry Achievement Awards. 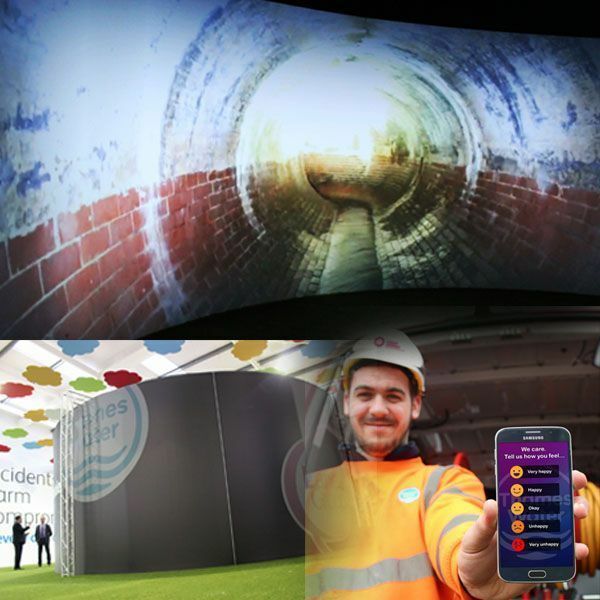 The national drainage and utilities specialist is in the running to win awards for Contractor of the Year, Health and Safety Initiative, and Best Use of Existing Technology. What are the Water Industry Achievement Awards? The Water Industry Achievement Awards are organised by Water and Wastewater Treatment magazine, WET News magazine, and Utility Week Live. 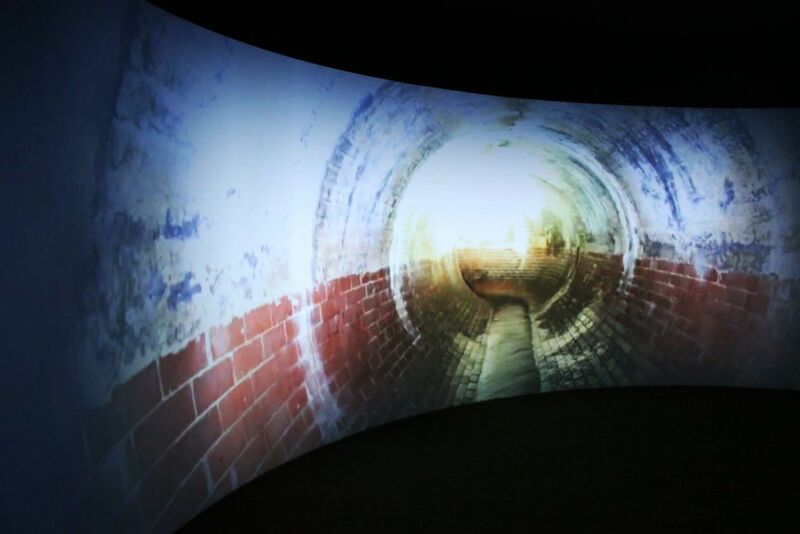 They showcase and celebrate the highest achievements and most significant innovations across the UK water industry. Andy Brierley, Director of Lanes Utilities, part of Lanes Group, said: “It’s fantastic that the drive and ability of our teams in always seeking to deliver brilliant service to the water industry and its customers has been recognised in this way. “Wastewater management has to move fast to keep up with huge and ever-changing challenges, and we always aim to keep up and, where possible, get ahead of the curve. “Fundamentally, no idea is off the table. We embrace, we challenge, and we build, and we do this at incredible pace. We encourage our people to innovate in everything they do by challenging the industry methodology. 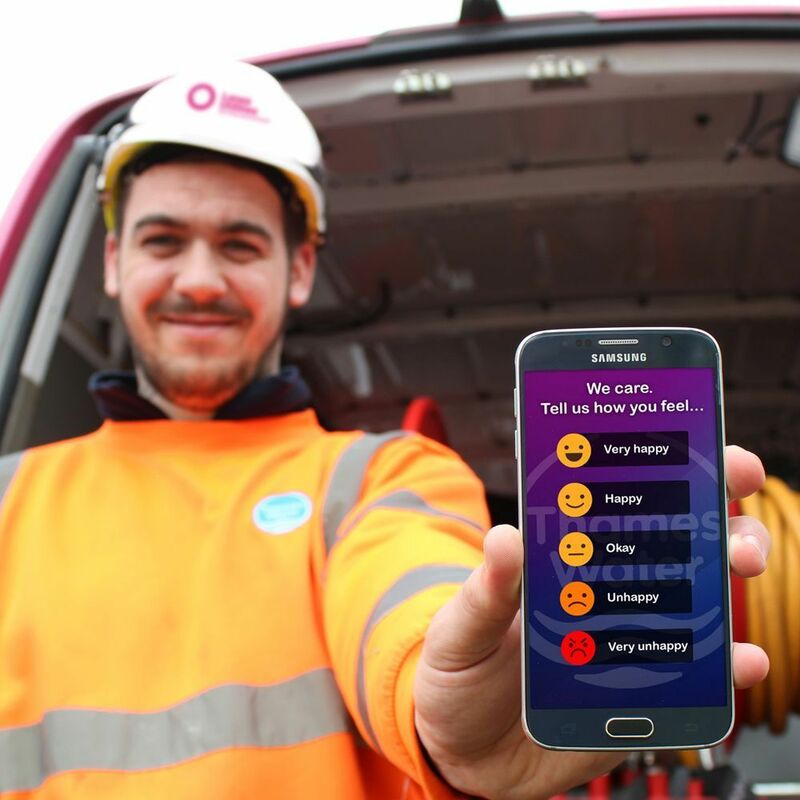 Lanes Group submitted its wellbeing app and practitioner programme, used to support its work as wastewater network services (WNS) maintenance partner for Thames Water, for the Health and Safety Initiative Award. The app monitors the happiness of the operational workforce and offers help to anyone who needs it. Colleagues who say they want to talk about a problem, whether personal or work related, are supported by a fully qualified wellbeing and mental health practitioner. The Lanes Utilities Wellbeing app, designed for engineers as a way of communicating thoughts, fears and emotions so that it does not distract them from work and create piece of mind. 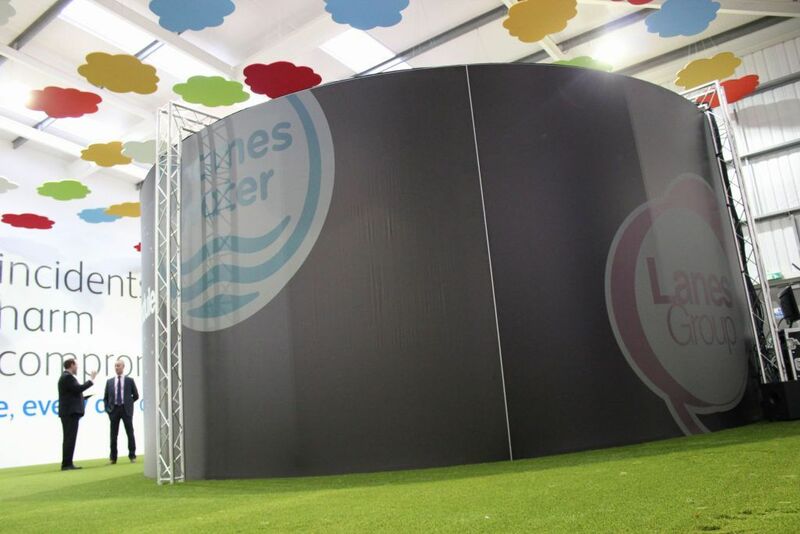 Last year, Thames Water and Lanes Group won the Water Industry Achievement Awards Partnership Initiative of the Year for their work to create the Customer Solutions Centre, in Slough, from where all WNS maintenance operations are co-ordinated. Award winners will be announced at a ceremony at the start of Utility Week Live, at The Vox, in Birmingham, on May 21.